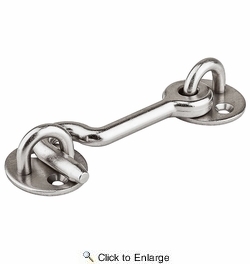 National N187-036 Privacy 4" Hook - Satin Nickel (V1020). Adds a privacy function to any sliding door hardware door. 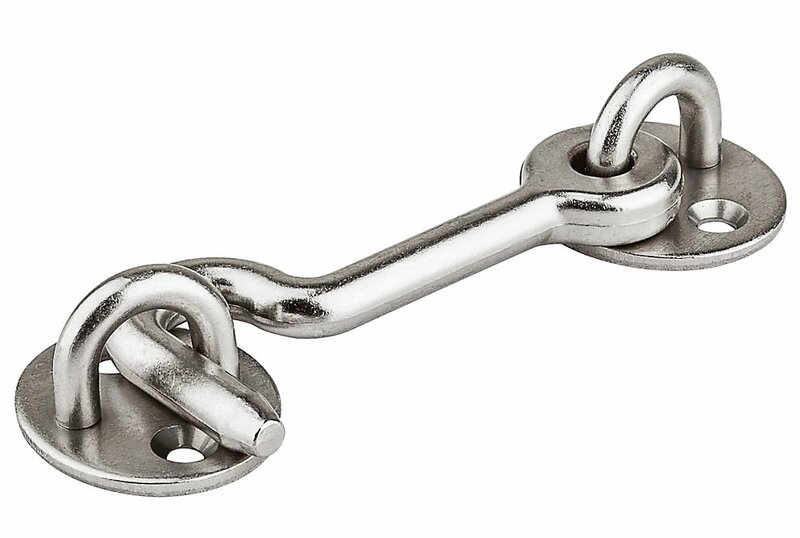 Includes fasteners.